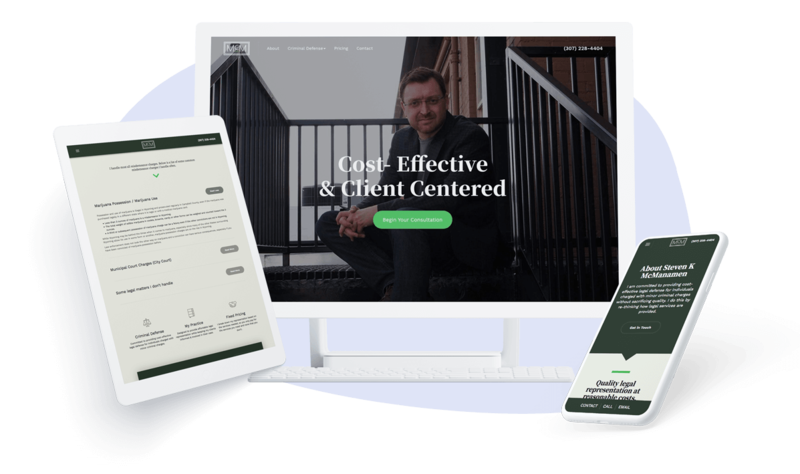 How Beam Local helped Steven K McManamen look better online and target better clients for his niche law practice. Steven K McManamen is a sole practitioner attorney at law based in Wyoming. His practice is focused exclusively on misdemeanors–DUIs, assault charges, and the like–and he was able to narrow his ideal type of client within that space to people in their 20s or 30s who work in Wyoming’s oil rigs along the mountain line. Improve Credibility: Steve wanted to look better than his competition and stand out to his target market. Spur Growth: Steve wanted to grow his practice and capture new or better customers within his targeted misdemeanor niche in Wyoming. Replace Website: He previously had created a website DIY and wanted to replace it with something more polished. Much of his service uses technology in order to increase efficiency and he wanted his website to be modern as well to be reflective of that approach. Time: Steve’s hands are full enough with his practice and he was concerned about not having the time to properly manage his online presence. Skills: Steve didn’t have the skills or time to DIY his website to the standard he needed. 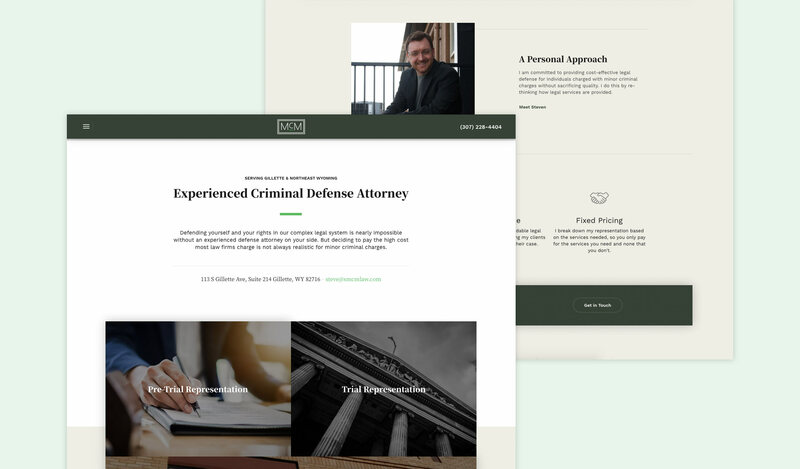 “When I first spoke to Steve, I enjoyed learning more about his criminal defense practice and the types of clients he helps. Steve didn’t think his ideal types of clients would hire him based on his poorly constructed Wix website. Business Information: Collecting basic practice information (phone, e-mail, address, domain registrar, etc). Strategy: Exploring his goals, motivations, frustrations, and concerns to formulate a strategy that would help to improve his image and visibility within Wyoming online. Pages: Outlining the expected pages. Integrations: Discussing potential third-party integrations required for his website. In this case, his answers to questions by users of Avvo. Direction: Gathering any preliminary design-related direction or requests and looking through websites for inspiration together to define further design direction. SEO: Defining most valuable areas he would like to target for SEO. Going into the project Steve had already prepared a logo, some quality portraits, let us know that we was fine with a longer home page length, the type of stock photography he was partial to, and some websites that he like the design of. 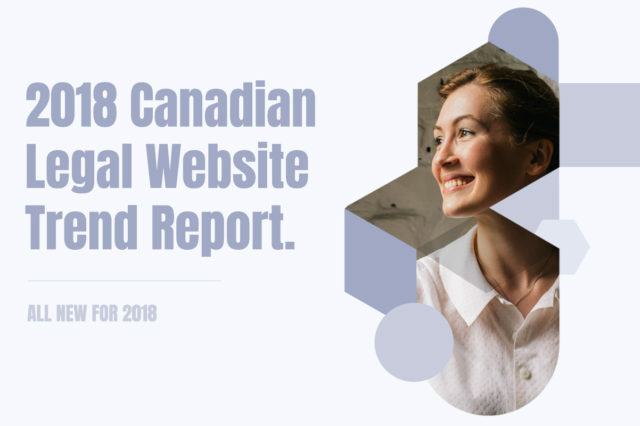 With this our approach to the design process was to take these elements and combine all of them cohesively into a both beautiful and functional modern website. 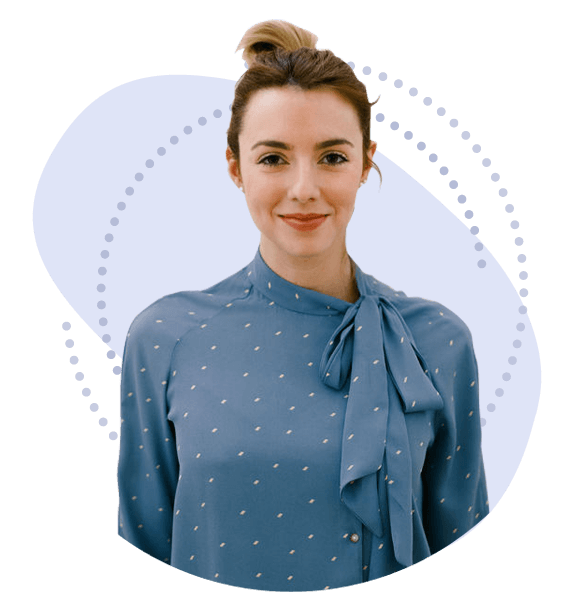 It would complement and enhance his image to present Steve as an expert in his niche online. 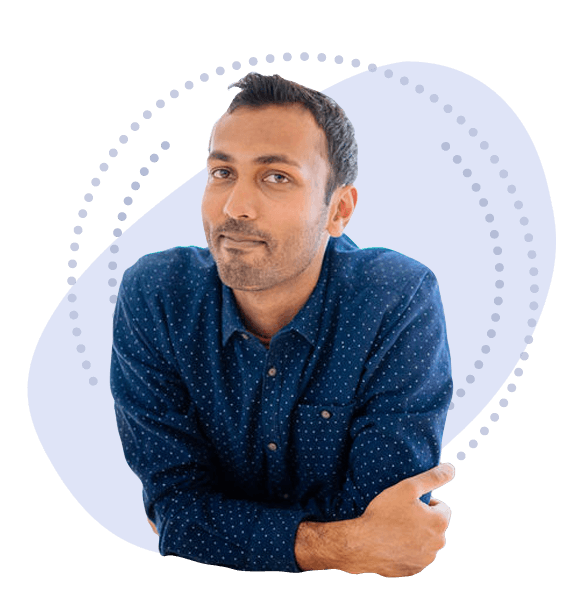 Helping Steve look better was important, but improving his SEO to spur growth for his practice was also critical. Competition for general terms like “Attorney in Wyoming” are highly competitive and filled with sole practitioners and firms who have been around for a while and have incredibly strong authority within Google’s algorithm due to smart SEO practices. As a sole practitioner looking to set up a new website, it was important for Steve’s new website to target more specific areas within Wyoming that were not as competitive, but still carried potential value. This way, by targeting those areas with his services, he would stand a better chance of ranking well over time for people in those areas. After completing the brief, with this in mind we performed keyword research to identify a selection of more specific areas within Wyoming that would be the most potentially valuable given his target market. Although Steve provided the logo, he was very easy-going when it came to the site direction and was open to any improvements we felt were appropriate. We took time to make some minor refinements to the logo and to his branding through a re-worked colour palette in an effort to inject a little more personality and sense of safety, renewal, and hope. His profile photo was also strong, so it was made the focal point of the site header. 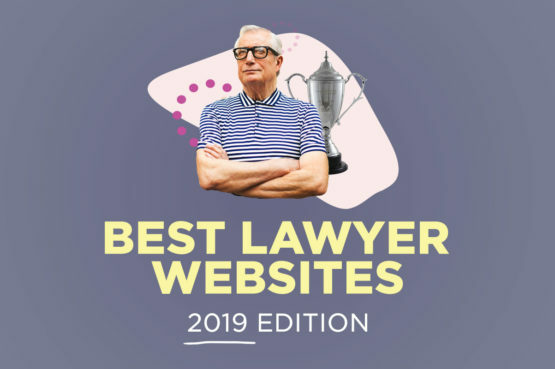 In the law space, creating an immediate human connection with your audience is of utmost importance; so being able to see a photo of an attorney you’d like to work with right away is almost as good as shaking their hand in person. The profile photo in the background is authoritative, the headline is unmissable, and the call to action is bright. The site was also designed to be mobile responsive so that it will look great on both desktop and mobile devices. Especially within the age range he is targeting, they often browse websites on mobile devices, so a strong presentation here was important. We took the findings from our keyword research and applied them to the page titles, page descriptions, h1 titles, image file names and lead generation pages targeting various potentially high value areas within Wyoming. Due in-part to his new website through Beam Local, high-income individuals and their families who’ve found themselves in trouble with the law now trust Steve more to help them when their futures are at stake. We’ll do the initial research at no cost to you. If you’re interested let us do the hard work. We’ll do the research, we’ll prepare a proposal, and we’ll let you know if we think we can add value to your practice. Then you can decide if it’s a good fit for us to work together. It’s a no risk, high upside document designed just for you, for free. 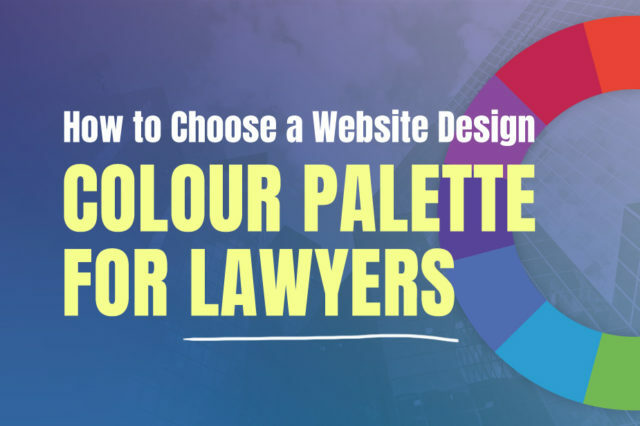 Are these the best lawyer website designs for 2019? 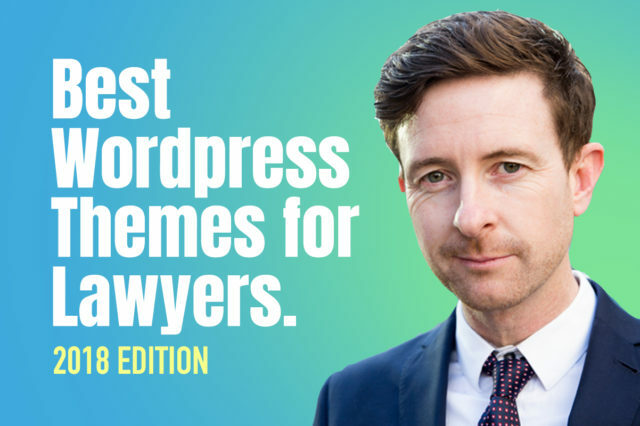 Are these the best lawyer WordPress themes for 2018?